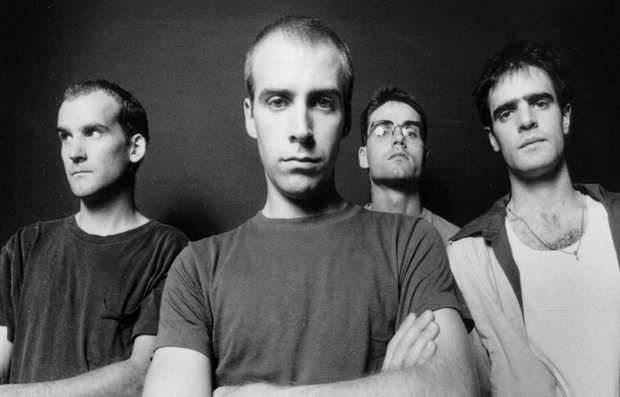 Dischord Records have announced that they will release Fugazi’s First Demo this winter. The band’s first EP was released in 1988 as a 10-song cassette and distributed for free at shows. According to Dischord, the band had only played 10 shows at the time First Demo was recorded. “In January 1988, after only ten shows, Fugazi decided to go into Inner Ear Studio to see what their music sounded like on tape. They tracked 11 songs, ten of which were ultimately dubbed to cassette tape and distributed free at shows, with the band encouraging people to share the recording.